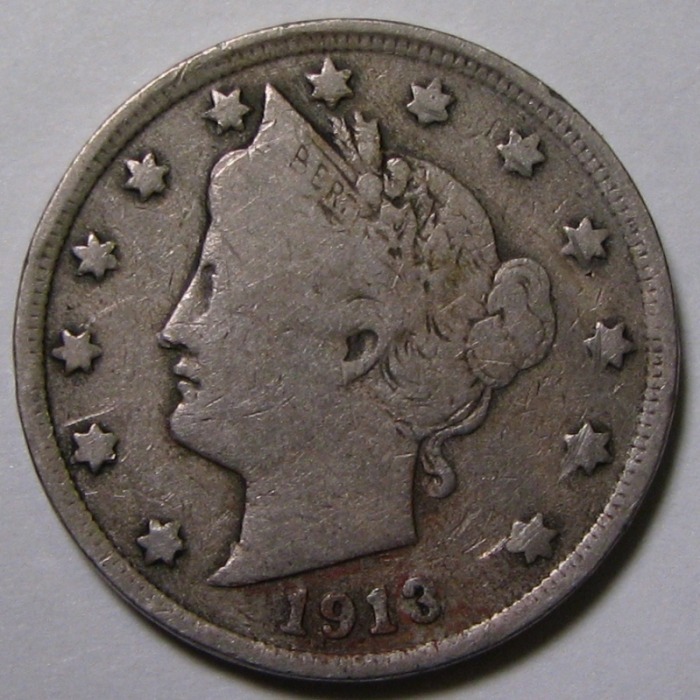 The story goes that there were 5 1913 Liberty Nickels minted clandestinely. Today, these coins sell at auction for over $3 Million each. 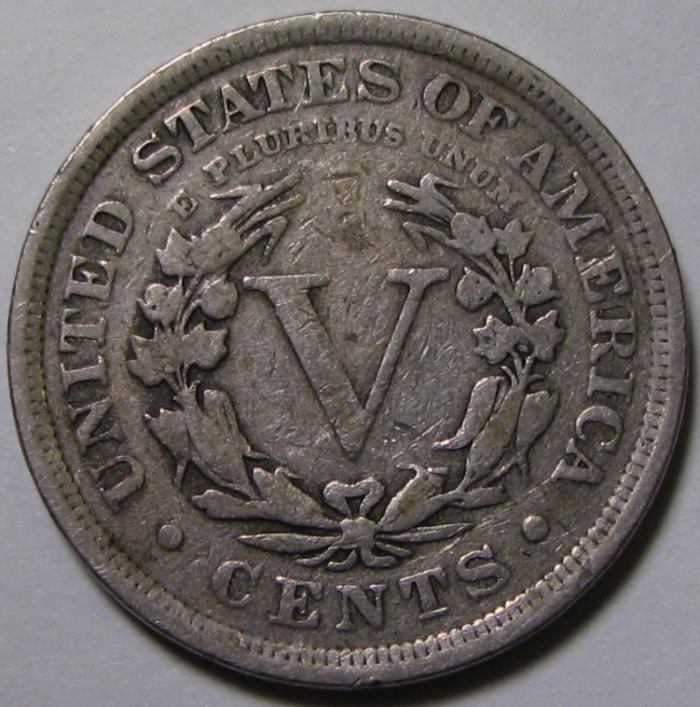 Rumors abound of a 6th Liberty nickel that is supposed to exist. Is this one in my collection genuine? Well, the answer is both yes and no. The coin pictured above IS a genuine Liberty nickel; it is not, however, a genuine 1913 Liberty nickel. The coin above is an altered date nickel made to fool coin collectors. It's likely it was made from either a 1903 or a 1910 example. Pretty interesting and a great conversation piece!